Sandy was born and raised in Newfoundland, and moved to the village of Marmora where she discovered quilting. "Everything I know about quilting, I learned from the quilting ladies of Marmora. Landscape applique is my favorite quilting method. 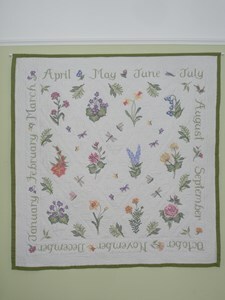 I also love to make children's quilts and redo old vintage quilts." 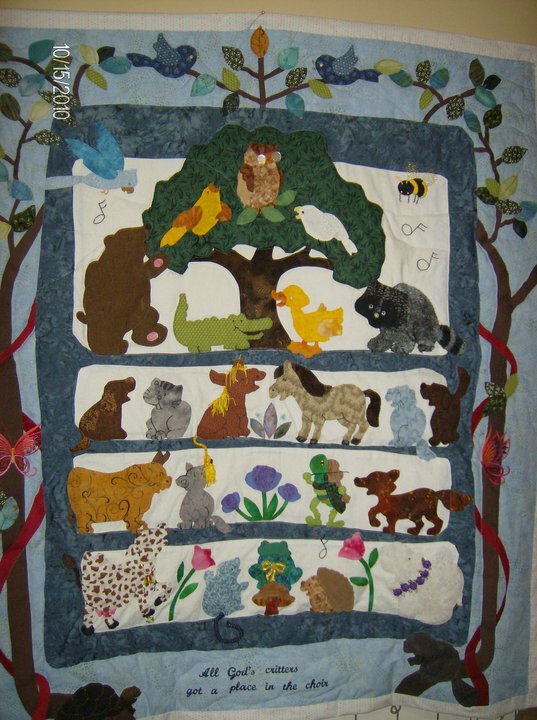 In 2006, Sandy Kirby-Ramier, as a member of the "Quilters of Marmora and Lake", was also very involved in the designing and constructing of the special memorial quilt for Silver Cross mother, Alice Murphy. The quilt, made in memory of Jamie Brendan Murphy, was shipped to Ottawa and presented to Mrs. Murphy by Michaëlle Jean , Governor General and General Rick Hillier.